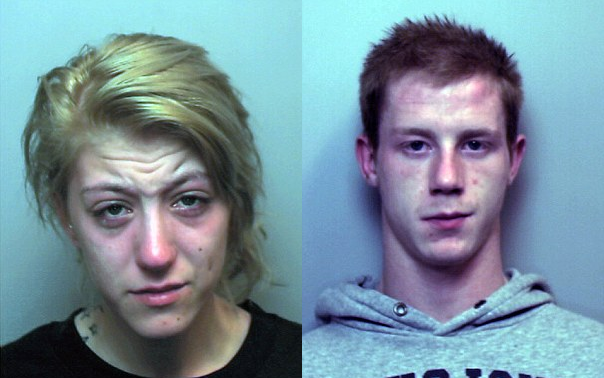 The drug-addict mother of little Ayeeshia Jane Smith has been jailed for life with a minimum term of 24 years for beating the 21-month-old to death. Kathryn Smith was convicted of murder last week. Her ex-partner, Matthew Rigby, who was found guilty of allowing the girl's death, was given a three-and-a-half-year sentence today,Daily Mail reports. 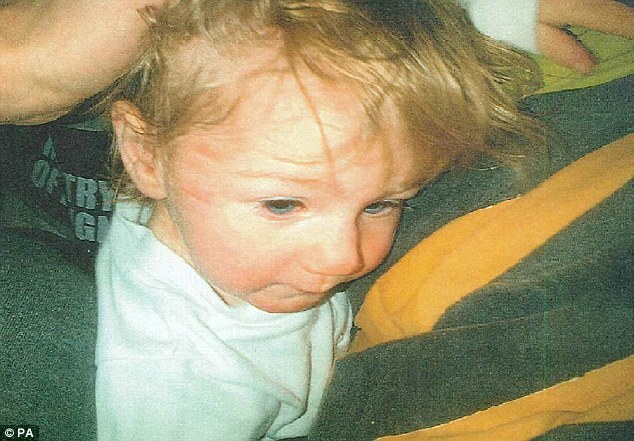 Ayeeshia was heard screaming 'stop mummy, stop daddy' before she was murdered in May 2014. Her catalogue of injuries - which were likened to those of a 'car crash victim' - included a torn heart, a partially severed tongue, shattered ribs and was missing tufts of hair.